Advertising and websites are great for getting your name and products in front of prospective customers, but converting that exposure into leads and sales requires prospects to believe that what you say about yourself is true. Social proof has taken on new importance as more and more of today’s consumers are turning to social media and review sites before deciding whether to buy a product. Plus, they tend to trust these sources more than a company’s website, salespeople or advertising. Nearly 95 percent of today’s shoppers read online reviews before making a purchase, and 72 percent don’t take action until they have read reviews. There’s no better way to build trust with prospects than to clearly demonstrate you’ve solved their exact problem for others. Testimonials are also an effective way to showcase the work you’ve done in a specific industry or consumer demographic. Below is a great example from Fiverr that also includes a video. Notice how the copy in the testimonial speaks to common challenges faced by their target audience. Establishing credibility is one of the most important factors in gaining trust, especially when you do it visually with well-recognized organizations. 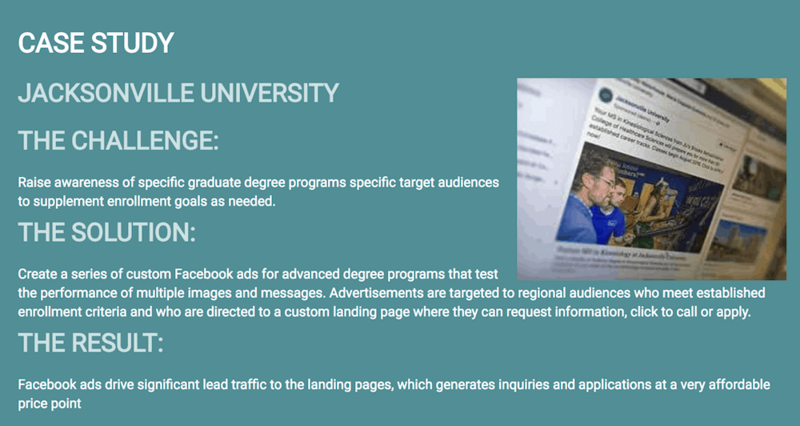 If your company has been featured in established news outlets or awarded praise or recognition by an organization with a respected audience, feature those logos on your website and branding. 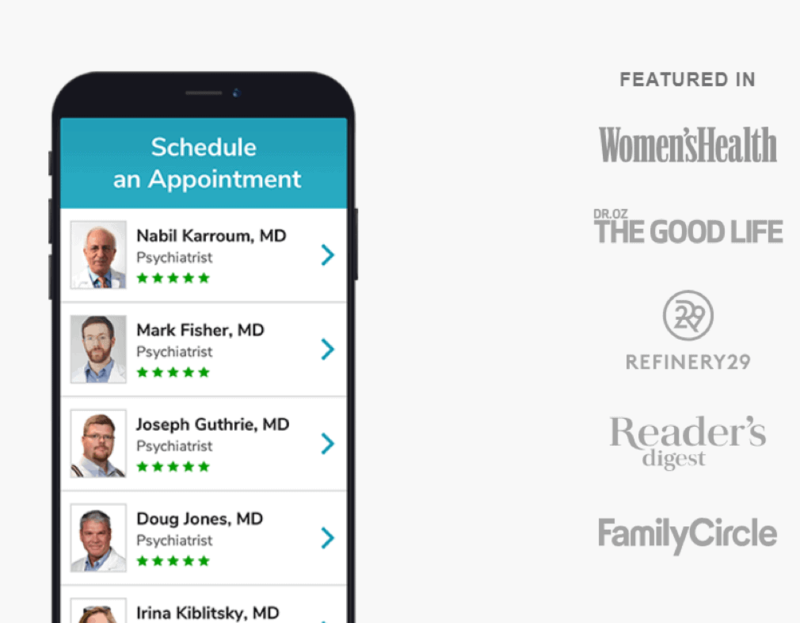 The example below from LiveHealth Online does a great job of leveraging popular media company logos to build value and authority. Showcasing social interaction may seem like bragging at first glance, but it’s a very effective strategy for leveraging content with high interaction rates. 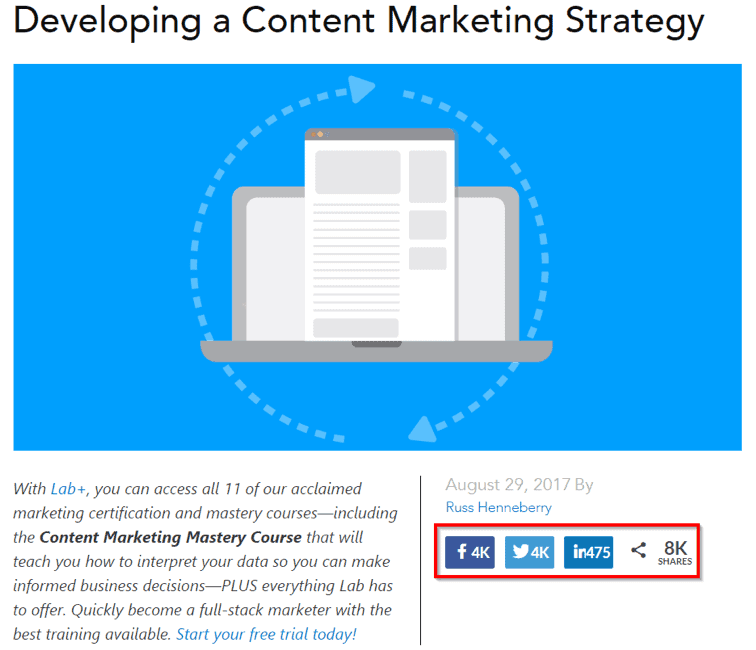 If an article has been shared over 8,000 times like the one below from Digital Marketer, it would make sense that it’s worth reading. This is a great way to create thought leadership and make you the top choice for your target audience. “If it worked for Microsoft, it’ll work for us.” This is the effect that’s created by using customer logos as your social proof. Look at how Hotjar does it below. You might not have Microsoft and Nintendo as customers, but displaying the logos of customers you do have will show your experience in a specific industry while building trust with your prospects. For consumer products, using statistics proves trustworthiness and gives potential customers peace of mind. 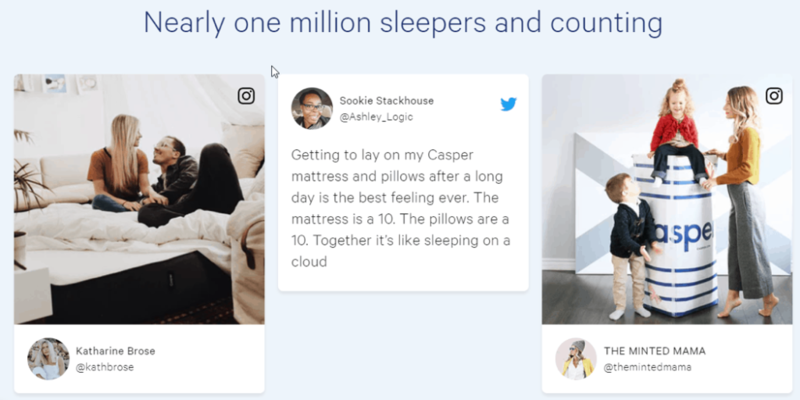 By stating that it has sold over 1 million mattresses — and backing it up with real social media posts from customers — Casper, below, makes a clear and compelling case that customers love its mattresses. Adding social proof to your website and advertising is easy to do and will have a major impact on your lead generation. Get started with these tips and let us know if you’d like to have a strategy session with the team here at BroadBased. ← Is channel explosion complicating your in-house staffing strategy?